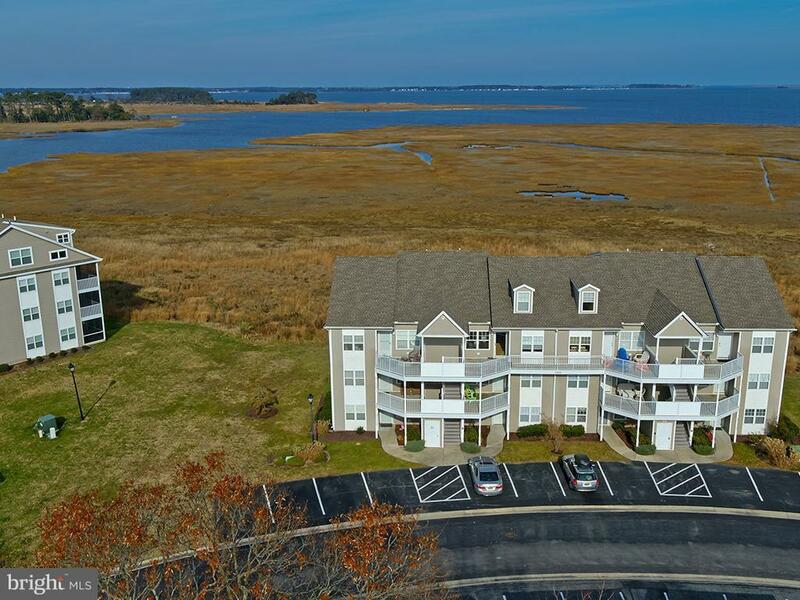 Exquisite location and stunning views are awaiting you at this fully furnished condo in Bethany Bay! 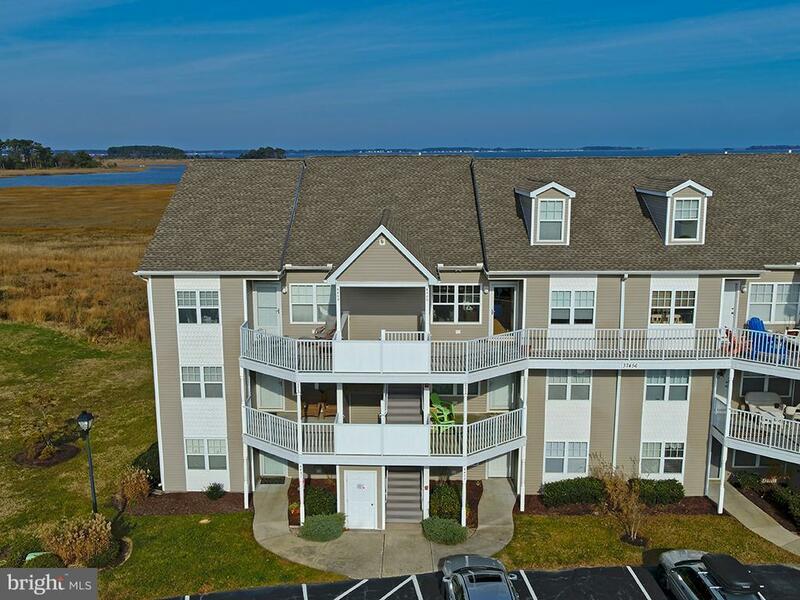 Make this second level two bedroom condo your very own beach getaway! The screened porch and master bedroom face the water where you can take in unobstructed views of magnificent sunsets and the surrounding nature. This is the perfect beach condo with an updated eat in kitchen featuring crisp white cabinetry, custom built in banquet & shelving and a wide pass through with a breakfast bar. The spacious living room with fireplace is the perfect gathering space for family after a fun day at the beach! Conveniences like the detached garage and storage closet in the screened porch provides you with ample storage for your beach gear, kayaks, bikes and other equipment. Bethany Bay offers incredible amenities. Enjoy a relaxing day at the pool or challenge yourself to a round of golf on the 9 hole par 3 golf course located on the property. 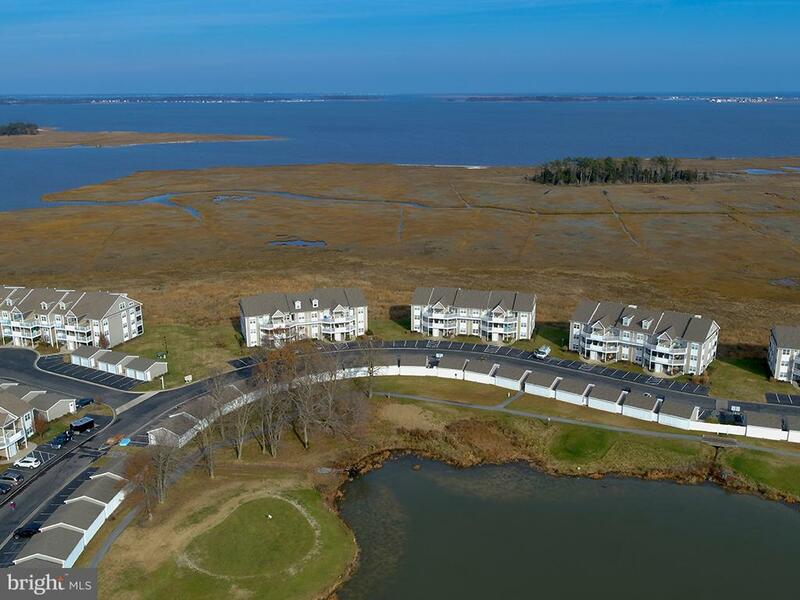 There's a health club, clubhouse, tennis courts and walking trails to stay active and since the community is waterfront you have access to a boat launch for all the water sports. 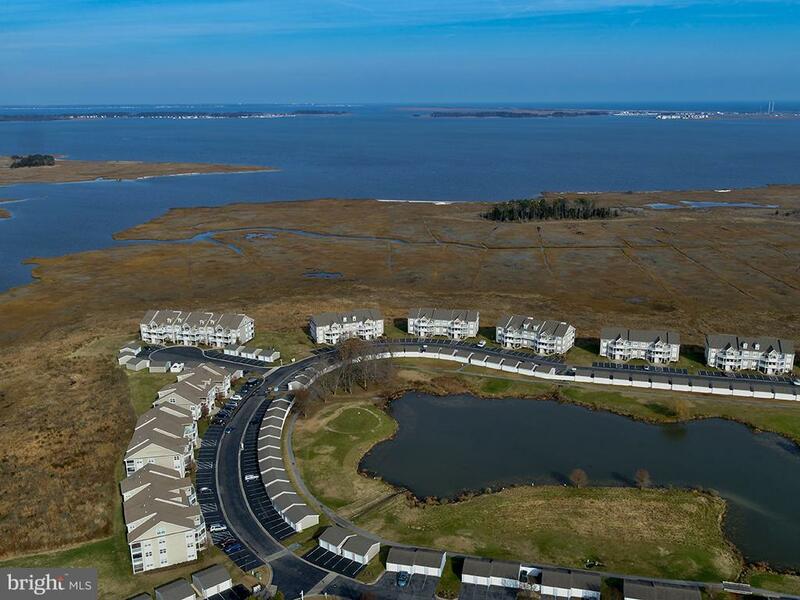 This unique setting really does have it all and you are only 6 short miles to downtown Bethany with boardwalk, shops and restaurants!